Located about a hundred meters from Nipah Bay, Giam Island is a popular spot every tourist should not miss when visiting Pangkor Island. 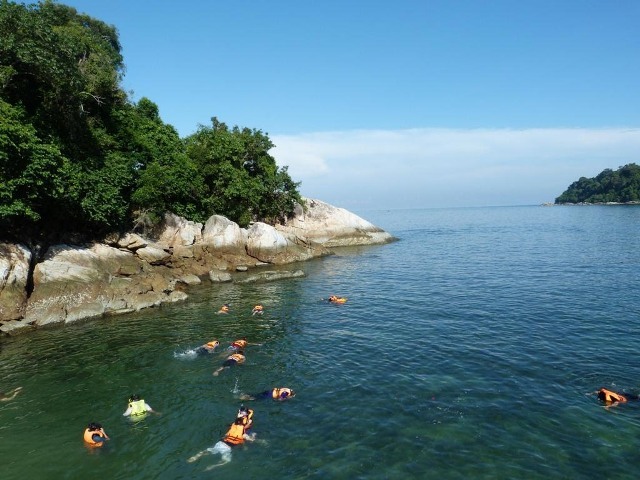 It is one of the 2 popular smaller islands fronting Teluk Nipah that are known snorkeling stops. The other neighboring island is Mentangor Island. It is very popular for snorkeling and even picnicking for families.